We get a lot of questions regarding Pokémon: Liquid Crystal help asking about problems, features and gameplay, so this might help to clear some stuff up for you. You can also find out how to begin playing the game here. If you have any further gameplay questions not answered below, you can ask here. 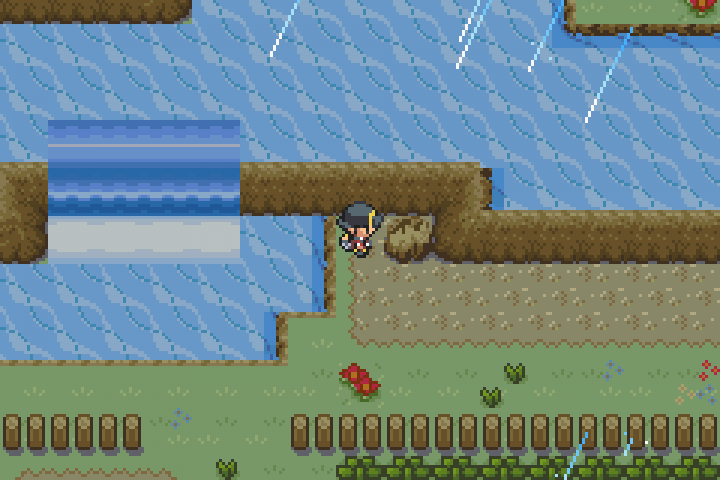 Q: Why can’t I save in Pokemon: Liquid Crystal? A: If you cannot save the game in Pokémon: Liquid Crystal then you are not using the supplied Visual Boy Advance Emulator. Please refer to help for the Emulator you are choosing to use. A: If the Day & Night is not working correctly in Pokémon: Liquid Crystal then you are not using the supplied Visual Boy Advance Emulator. Please refer to help for the Emulator you are choosing to use. A: Please head over to the Bug Report System and submit the bug there. Thanks. 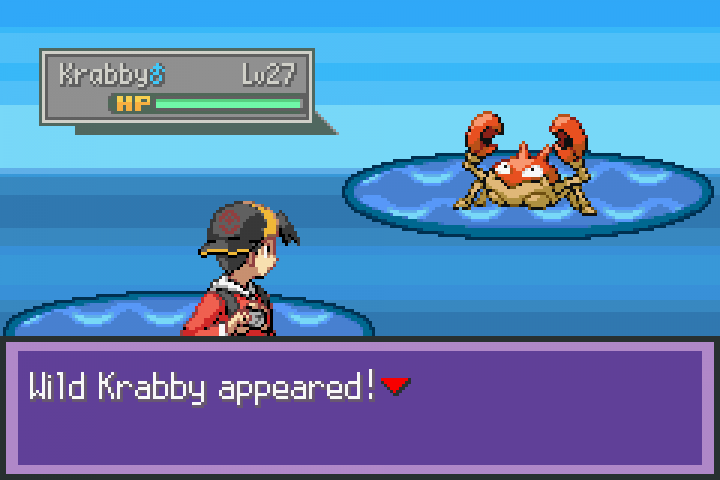 Q: Are you able to use the ‘Linking’ features in Pokémon: Liquid Crystal to connect to other GameBoy Advance games? 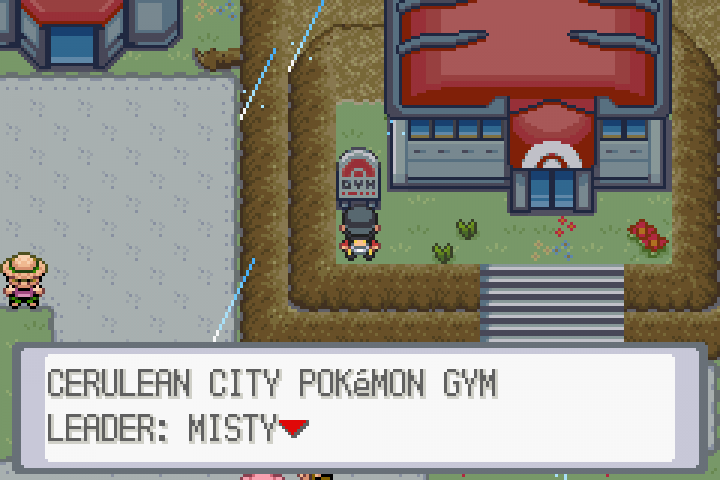 A: Using the latest version of Pokémon: Liquid Crystal, you are able to use the ‘Linking’ features from Goldenrod City. Q: Do I need to restart my game to play the newest Live Beta I downloaded? A: It depends if you are a new-comer to Pokémon: Liquid Crystal or a veteran player. If you are coming from a version which is lower than Pokémon: Liquid Crystal 3.1, then you will need to restart the game from the beginning. If you are applying a version which is Pokémon: Liquid Crystal 3.1 or higher, then you can safely continue to play the game where you left off. A: Thanks, but I think we have put in place an amazing Development Team already. A: Keep reading over the Development Journal to find out what new features are being added. Q: Will you do a Pokémon Silver/Gold version? A: Since Pokémon Crystal was superior to Gold & Silver, there doesn’t seem to be a demand for them right now. If there is a high demand for a Gold & Silver version, then we will consider the possibility. Q: Will Pokémon from the DS Games such as Diamond & Pearl be included? A: Nope. 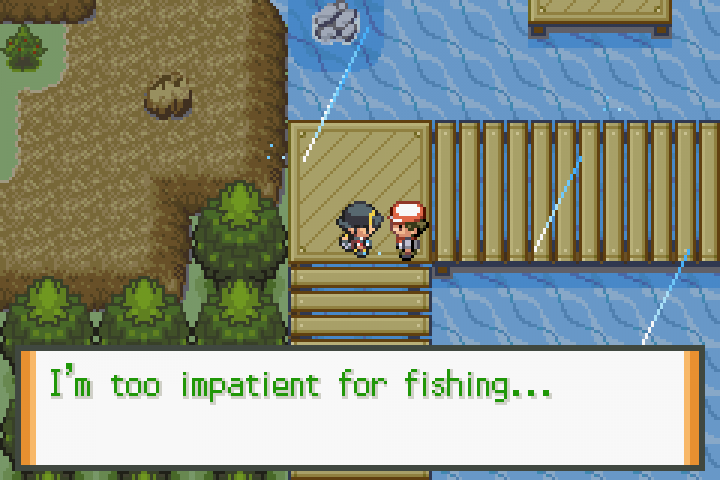 There should be enough Pokémon to have enough fun. Q: Day & Night, Headbutt Trees, Pokégear, etc? A: Day & Night and Headbutt Trees are in, Pokégear planned for a future release. Q: Is the Sliding Panels on the Ruins of Alph included? A: Yes. The puzzles are included. Q: Is Celebi’s event in? A: Since this is a Pokémon Crystal Remake, Celebi is obtained in almost the same way as the original. Q: Why are Badges obtained in the wrong order? A: It’s a known bug which we are working on fixing for a future release. A: Currently not, but in the future she will save money for us. A: It’s just like Pokémon Crystal, and the same event’s work in Pokémon: Liquid Crystal with an added twist. A: They do not evolve by trading anymore. But you need to discover how they evolve. A: The Bug Catching Contest is planned to be included in a later release. Q: What will you do after finishing Pokémon: Liquid Crystal? A: We will concentrate on some of our other projects. Use the Send A Message link in the Footer menu to contact us.